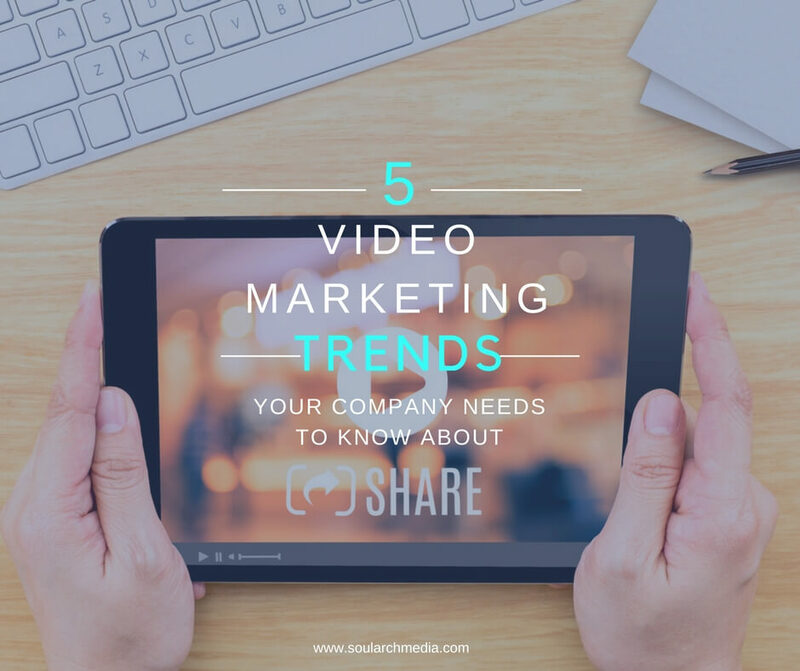 As video marketing evolves, several emerging trends are starting to gain traction – and should be swiftly adopted by any company looking to promote themselves online. Thanks to mobile, 85% of videos on Facebook are played without sound, which means a big emphasis on strong visuals, captions, and subtitles. Expect to see more and more video content designed to be viewed without sound. YouTube, Facebook, Instagram… Every social platform is unique and works best with different video formats, styles and lengths. For example for Instagram it may be best to resize videos square to maximise screen space, and keep your video length under a minute. To effectively reach your audience on every platform, tailor your video into several different versions to suit – each edited to the way each community prefers to consume their content. Most major social media platforms including YouTube, Facebook, Instagram, and Twitter have been busy rolling out live video tools, signalling a big swing towards this trend. YouTube saw an 80% increase in their live video views in 2016, and Facebook even launched 360 degree live video, giving viewers a unique live viewing tool. While 73% of marketers say video gives the best return on investment, the other 29% cite lack of effective strategy as the reason they didn’t see a larger return – meaning if there’s one trend you should adopt this year, it’s putting a strategy behind your video content output. Storytelling is timeless and far from being a new thing, but what’s starting to catch on is how powerful it can be as a marketing tool. 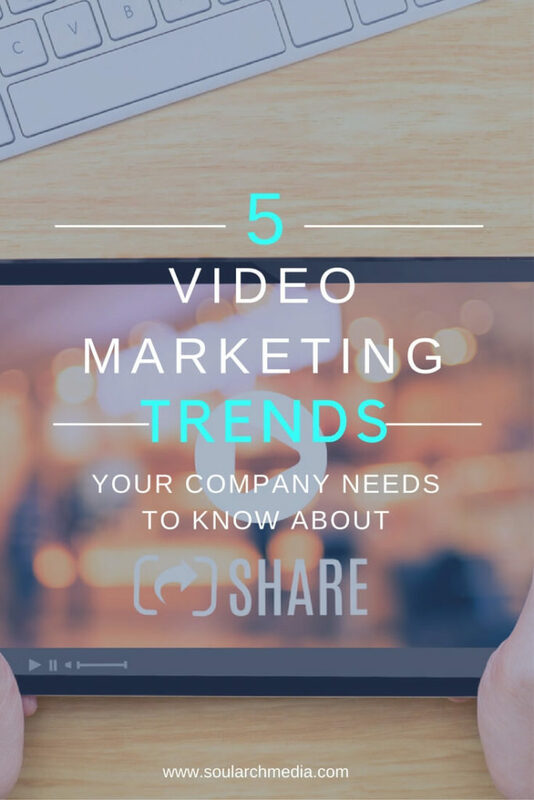 Longer videos are also seeing a return, as marketers realise that video can be used to deliver all forms of content from marketing, education, entertainment and customer care.